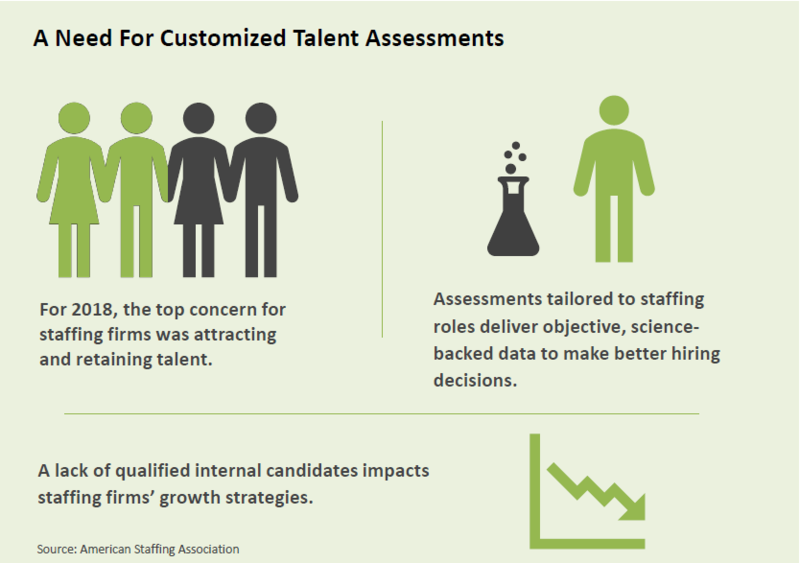 As a trusted assessment partner to some of the world’s largest staffing organizations, we know the unique challenges of staffing a staffing firm. We’ve heard time and again sentiments, such as “you can’t ever tell until you get them on the desk,” or “it’s impossible to predict if a candidate has the motivation to be successful in this business.” Sound familiar? What if you could better assess and predict a candidate’s fit based on more 300+ roles in the staffing sector? Want to learn more about the XBL Assessment System? Download our white paper or contact us today.